Hello puddings! 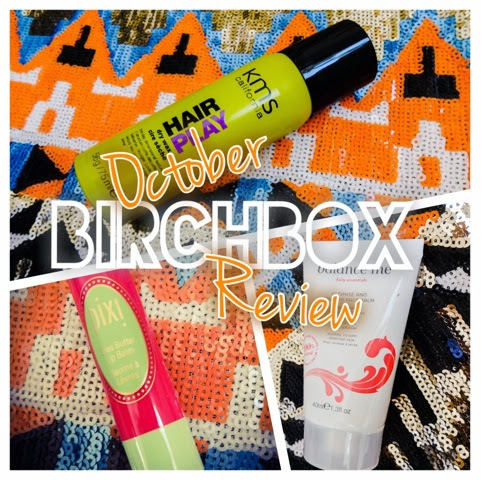 Welcome to my October Birchbox review. I totally didn't expect to be doing this. I wanted to cancel my Birchbox subscription, but I didn't do it in time and this turned up faster than I thought. 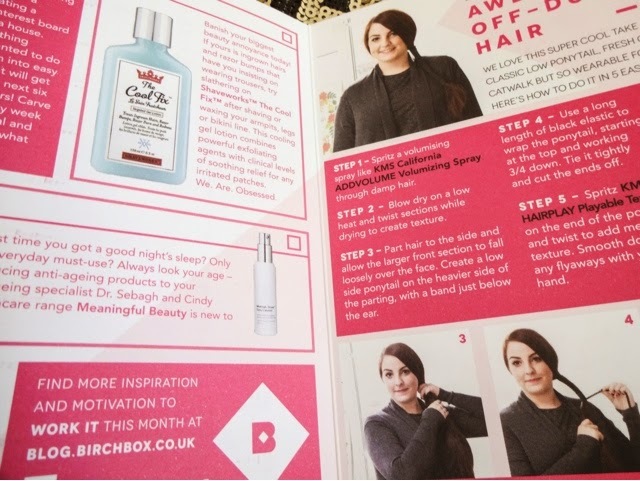 Birchbox was something I used to subscribe to, but I got bored of it and switched to Glossybox a while back, which I've been much happier with. 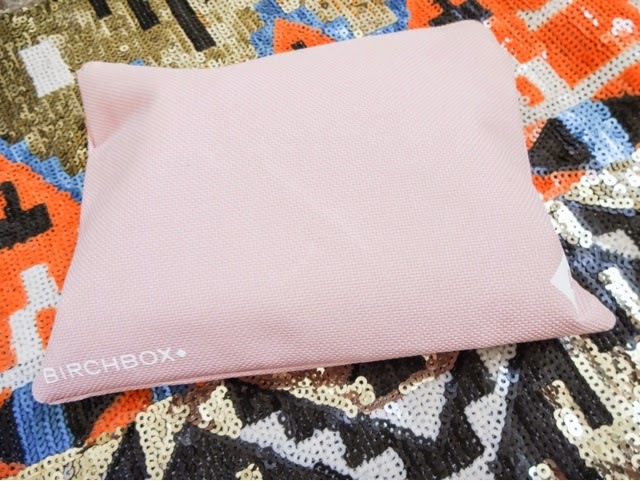 Last month, Birchbox had something amazing in their offer (see my post on the September box here) so I signed back up, but it was only meant to be a one-month thing. Being stupid, I didn't cancel in time, so I've ended up with this as well. As soon as I got to the box, I saw the little sticker proclaiming 'Supporting Coppafeel!'. I've read about them before and I know they're a charity that encourages women to check themselves for lumps and any symptoms of breast cancer, so its obviously a good cause. The whole theme of the box was health and wellbeing - or, as they put it, 'Work It!' - products to help you get motivated. Its a good time of year for it as the weather getting colder and the days getting darker can lead to a bit of a seasonal slump. I know I tend to get really demotivated and down around this time - especially this year, with everything going on. The goodies came packaged in this little pink zip pouch. This might be useful for some as a make-up bag, but I don't really like pink stuff, its not my style! It might be useful when travelling, although I must confess I do love the little drawstring bags Birchbox usually supply. There was also a little booklet packed full of hints and tips to get you motivated. Its nothing you didn't know - get enough sleep, drink more water - but it did make me think about them, because I've been a bit lax lately. So the first goodie was this little tube of serum from Meaningful Beauty, which is a skincare line by 90s supermodel Cindy Crawford. If you saw the recent pics of George Clooney's wedding, where she was a guest, you'll know its obvious that Cindy is still a complete knockout in her 50s, so I'm not averse to seeing what her skincare offering is like. This line was produced in partnership with star dermatologist Dr Sebagh as well, so I'm convinced it will contain the right stuff to get your glow going. The product is described as a 'radiance enhancing, anti-aging' formulation. 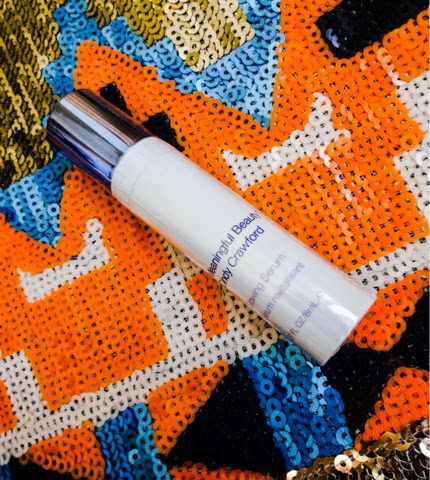 It contains peptides and hyaluronic acid, which resurfaces the skin for a glowing, softened finish. This is all the good stuff to get your skin looking great. It also has a 'microencapsulated Melon Complex' (intruiging...) and Vitamin C to fight free radical damage to the skin. This seems like pretty nice stuff but only a full trial will tell! At £30.95 for the full size, its not a bad price if it does work, especially for an offering from a big-name skin doctor. I'm looking forward to trying this. 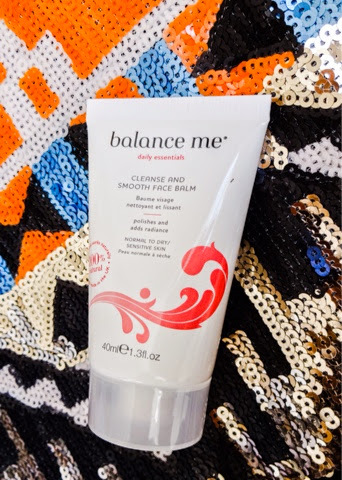 Balance Me is a holistic brand whose entire marketing strategy seems to consist of giving away products with magazines or in sample boxes, so although I've never bought anything from them, I have tried several of their products, including a hand cream and a lipgloss. Although I'm a fan of their pretty packaging, I've never been that impressed with anything I've tried from them, it all seems quite middle of the road. The prices are on the dear side, so I'd want to be a little more impressed with an offering from them before I'd go and buy it. Could this be the product that changes my opinion? A couple of my blogging friends (hello Kerry and Donna!) 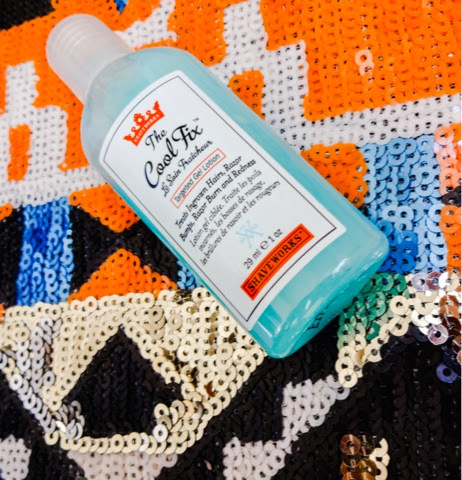 are obsessed with skincare guru Caroline Hirons, and she recommends this product, so we could be on to something. This is a thick, creamy balm so its an ideal consistency to use at the end of the day. It contains exfoliating oatmeal powder to refine skin texture and lift away grime and pollution from the skin. Packed with shea butter and beeswax, this feels lovely and pampering on the skin. 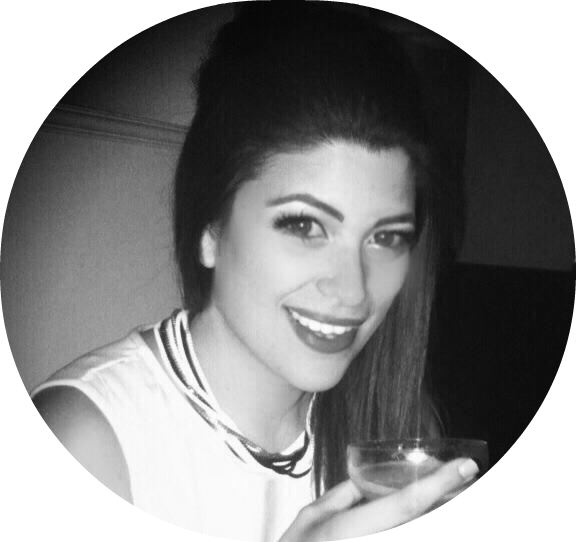 Its a pretty nice product, but I'm still unconvinced its life-changing enough- but who knows, this might work its way into my must-haves yet! I'm not sure quite what to make of this, because although I do shave my legs, I don't really suffer with any skin irritation, bumps, redness or discomfort. So initally I thought this would be pretty useless to me. But then I realised that, although I generally use Nair on my bikini line, there are times its quicker to grab the Venus (not a euphemism, I promise! ), and that can lead to sore bumps, so this could be good for those times. Of course, this is a unisex product, so your man can also grab some in times of need! Shaveworks is stocked on Amazon and Sephora. Its alchohol free, so you can feel safe that it won't sting sore skin, while glycolic, salicylic, and phytic acids work to exfoliate the skin to prevent redness and ingrowing hairs and also to kill any bacteria. On second thoughts, this is pretty nifty, so although its not something I'll use regularly, it could well come in handy. Although I was pleased to receive something from a great salon brand like KMS, I didn't know if I'd have much use for this. I used to use a spray wax back when I had lots of choppy layers in my hair to give it definition, but as its now pretty much one length, I was a bit confused by what to use this for. The danger is that putting wax on the hair can make it look dull and greasy. But I decided this might be some use for bulking up the roots and styling certain up-dos. 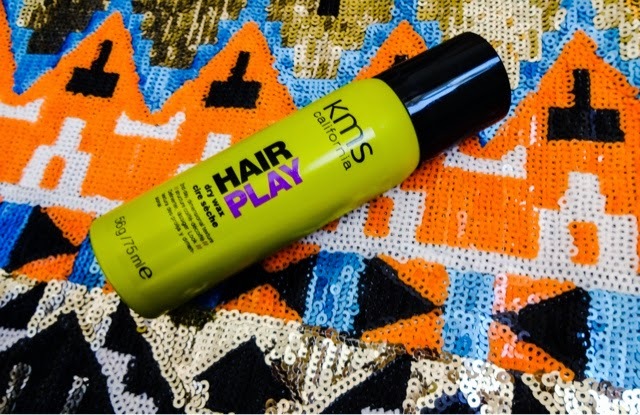 All KMS products contain their Foundation Technology, which claims to repair damage inside the hair shaft, so that sounds good. But honestly? Although it's a great brand, I'm not sure this product is for me. Apart from the serum, this was the item I really rated in this month's Birchbox. 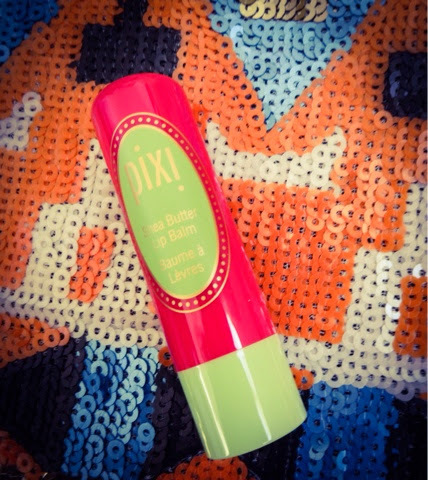 We girls can always use another lip balm, right? And especially at this time of year. My lips are constantly sore at the moment due to the colder, windy weather, so I've been slathering on the balm like no-one's business. My normal favourites are either good old Vaseline or Maybelline Baby Lips, but after trying this, I'm hooked. I haven't tried Pixi before, but this appealed to me. Look at that! 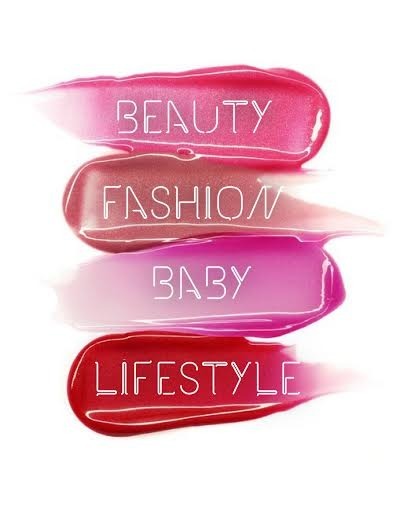 A beautiful, flattering, cheery hit of color with your moisture! This felt silky smooth on, and after it had worn off, my lips felt like they'd had a real treat and remained soft. This is a big favourite and will be helping me to stay free of chapped lips all winter. A win. 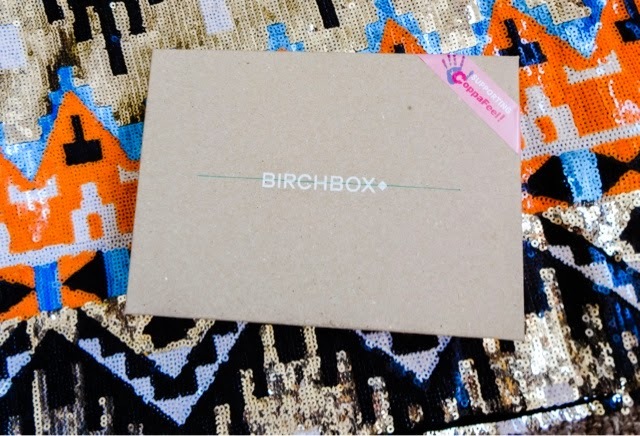 And finally, another little novelty gift - Birchbox seem to be obsessed with these lately. 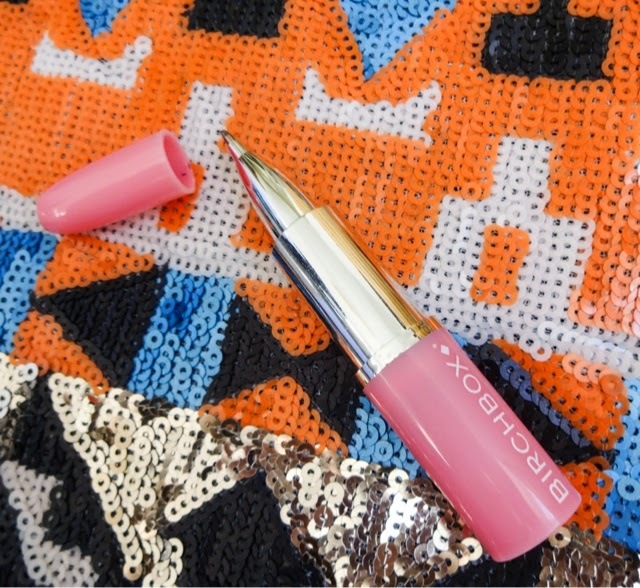 This time, its this little pen that looks like a lipstick. They urge you to use it to write a to- do list, and seeing as I am the queen of making lists (although not neccessarily seeing them through..) this could well come in handy. This was a pretty bland box to me - I liked the lip balm a lot, and trying the serum will be good, but the rest is a bit of a miss. Birchbox tend to send too much skincare and body stuff for me - I prefer getting actual make-up, so I don't think I'll be signing back up anytime soon, and I'm a bit annoyed that I forgot to cancel in time. If you like the look of this, you can still order the October box here.